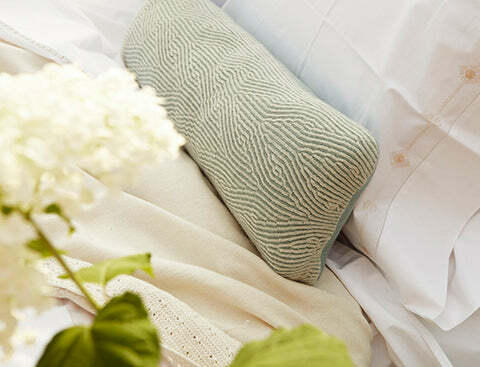 Whether they’re hand-embroidered in Vietnam or hand-loomed by Andean artisans, Sefte pillows are the perfect way to begin creating your personal sanctuary. 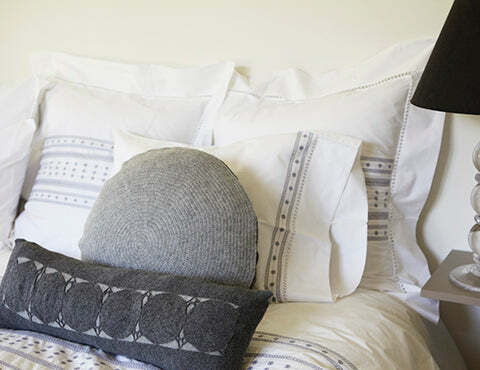 Starting with the purest fibers, each pillow has a kapok insert with an organic poplin liner. Kapok is an all-natural, down-like fiber pulled from the seed pods of a kapok tree. It is considered eco-friendly, sustainable and is a humane answer to down feathers. 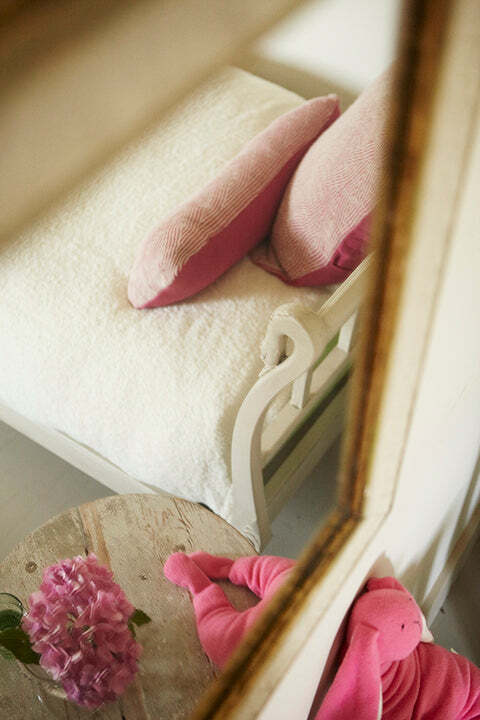 Kapok fibers are naturally bacteria and germ free. Click here to download our digital catalog.